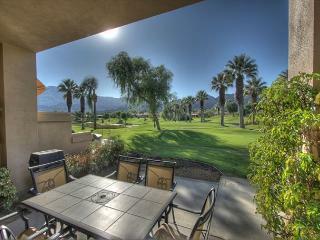 PGA WEST SOUTH FACING MOUNTAIN VIEW ON THE COURSE! 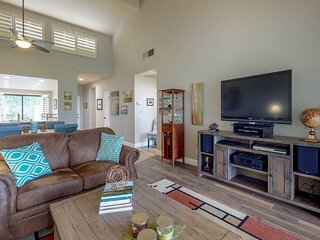 Golf course and mountain views w/ shared pool, hot tub! Dogs OK! 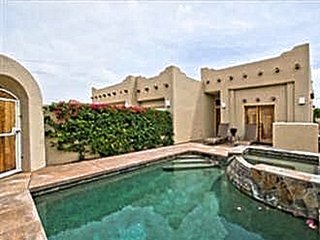 5 Star Gated 'Santa Fe Villa' Pool/Spa + Netflix!! 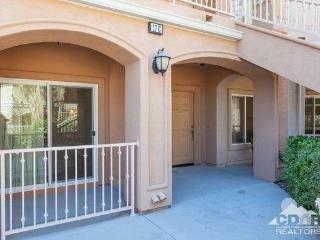 Remodeled La Quinta Condo w/ Pool Access & Patio! 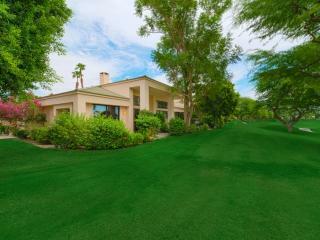 PGA West Home on Golf Course w/ Pool & Mtn. Views! 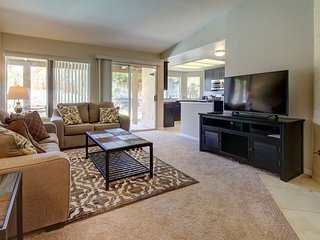 “Golf weekend condo” The condo was impeccably clean, well appointed, well equipped, and we loved our stay. 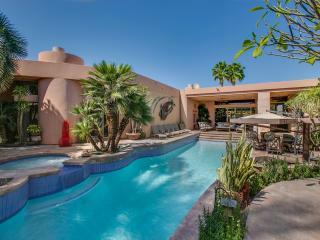 We would love to stay there again! 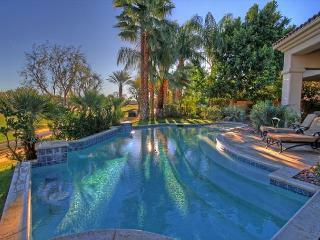 'Bella Vista' La Quinta Home w/ Pool! 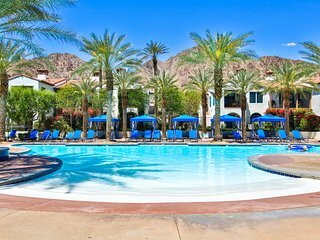 Located in the gorgeous Coachella Valley of California, La Quinta is a relaxing desert resort town. 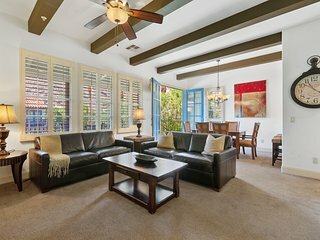 Bordered by the beautiful peaks of the Santa Rosa Mountains and blanketed by deep blue skies, La Quinta has a wonderful desert atmosphere. 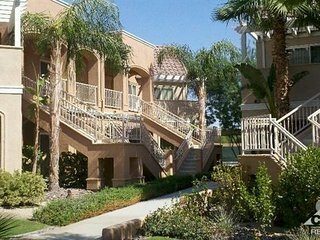 For a town in Southern California, La Quinta has a rather long history, founded by Spanish settlers in the 18th century. 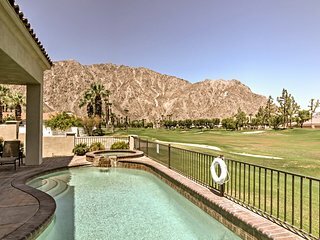 It later became a hideaway for Hollywood celebrities when the first golf course opened in La Quinta in the 1920s. 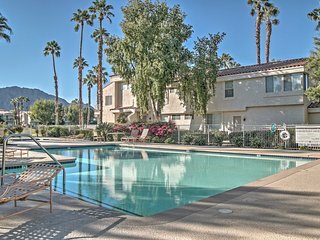 Today, La Quinta offers warm weather, desert scenery, great shopping, and a friendly low-key atmosphere, all of the qualities that have made the neighboring town of Palm Springs so famous. 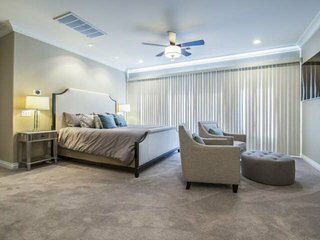 Within the clean and well-planned downtown district, there are many public parks and green spaces for walking, not to mention, plenty of designer boutiques, restaurants, and galleries. 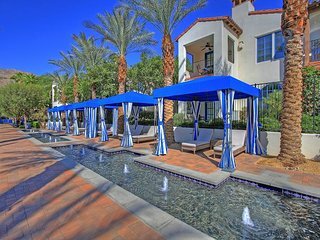 A great place to spend the day shopping, La Quinta's Old Town is filled with old-fashioned street lamps, fountains, palm trees, and dining al fresco. There is even a public art program, through which local sculptors and muralists display work throughout the town. 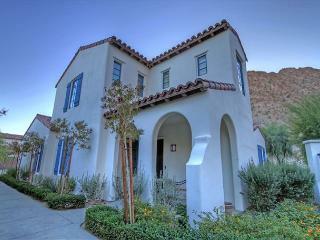 For the outdoorsy type of traveler, there are wonderful hiking trails in the surrounding Santa Rosa Mountains. 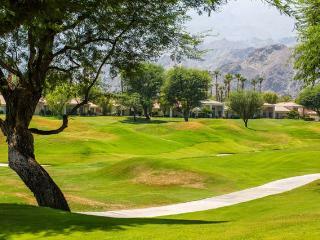 Golf is also one of the major attractions in La Quinta. 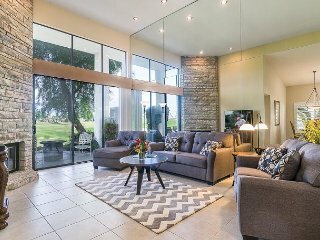 While you are here, check out several of the courses in the region, in particular, the Silver Rock Golf Resort, where the Bob Hope Chrysler Classic PGA golf is held. 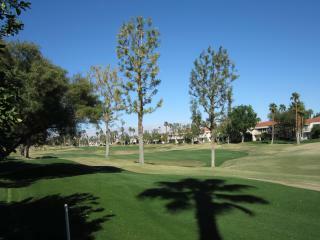 Additionally, you can test the irons at La Quinta-Dunes Course, PGA West Jack Nicklaus Tournament Course, and others. If you prefer an indoor experience, book an afternoon of pampering at one of the city's many luxury spas. 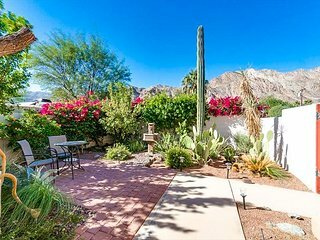 San Jacinto Mountains National Park: A craggy snow-topped mountain range near La Quinta, San Jacinto boasts remarkable desert scenery. 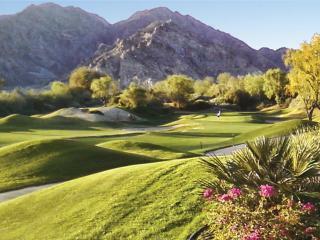 La Quinta Mountain Course: If you've already played at SilverRock, try this friendly 18-hole golf course in La Quinta. 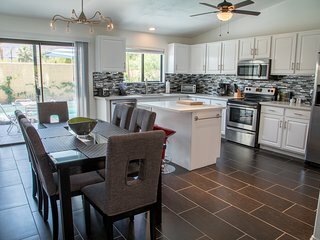 Lake Cahuilla County Park: A desert oasis, this large public park is a great place to picnic, fish, or take a stroll in the shadow of the Santa Rosa Mountains. 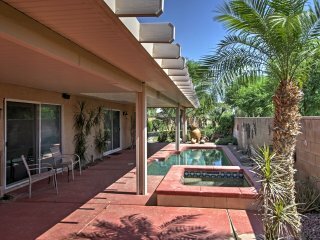 Palm Desert: Spend a day shopping on El Paseo in the neighboring town of Palm Desert, a great place for art and fashion. 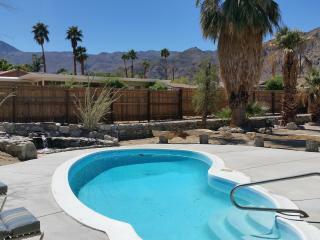 Enjoy a winter retreat in the desert heat with a La Quinta vacation rental. 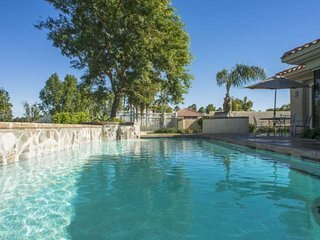 A town that is well suited to relax, you can beat the heat in the private pool at your condo, or enjoy spending time with the entire family in a spacious villa near one of La Quinta's famous greens.